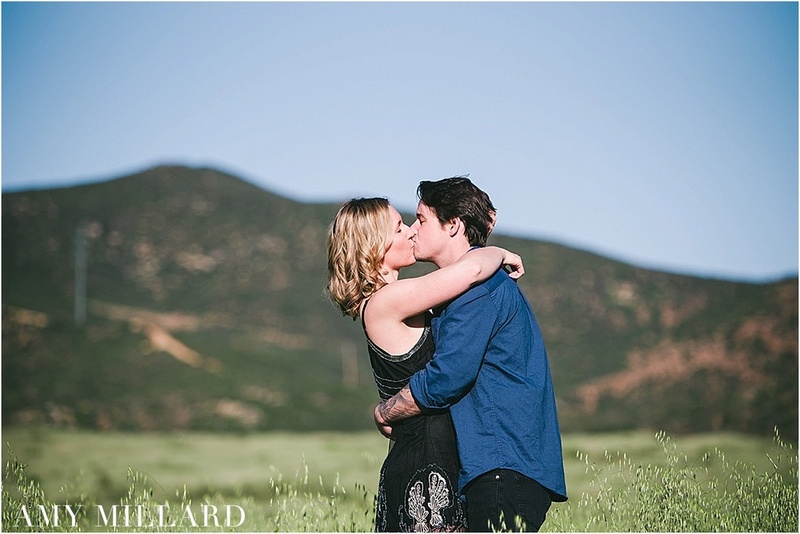 These two couldn't have picked a better outdoor location for their engagement session! 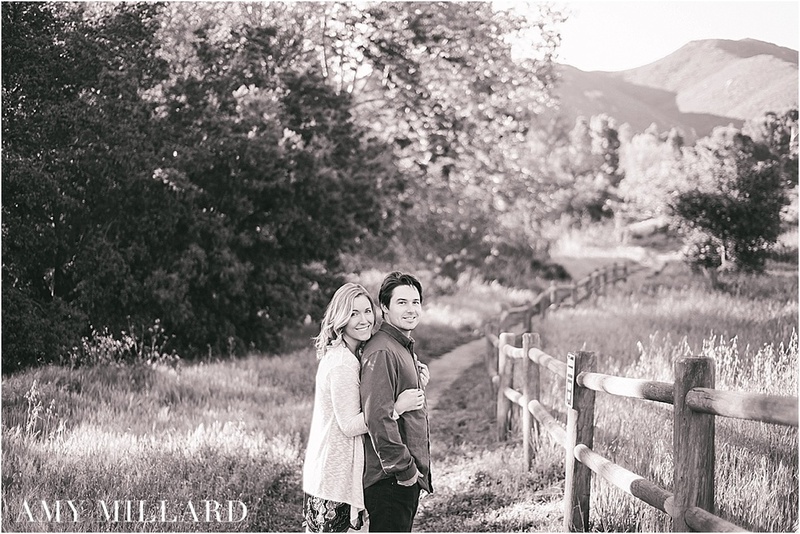 They currently are bundled up in Utah while Chelsea finishes her Masters degree, but their home is San Diego. 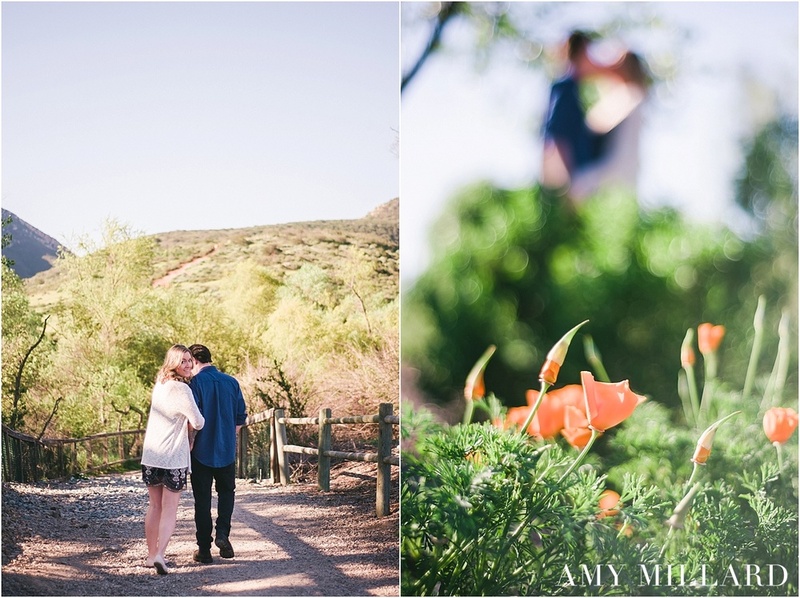 Mission Trails is a place they used to hike often so an early morning engagement session was a perfect fit. 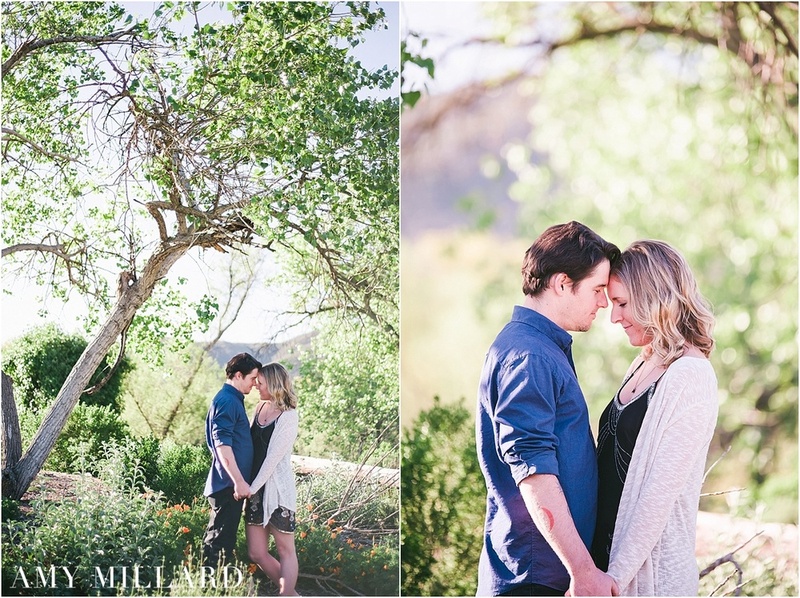 The light fell on them beautifully this day.